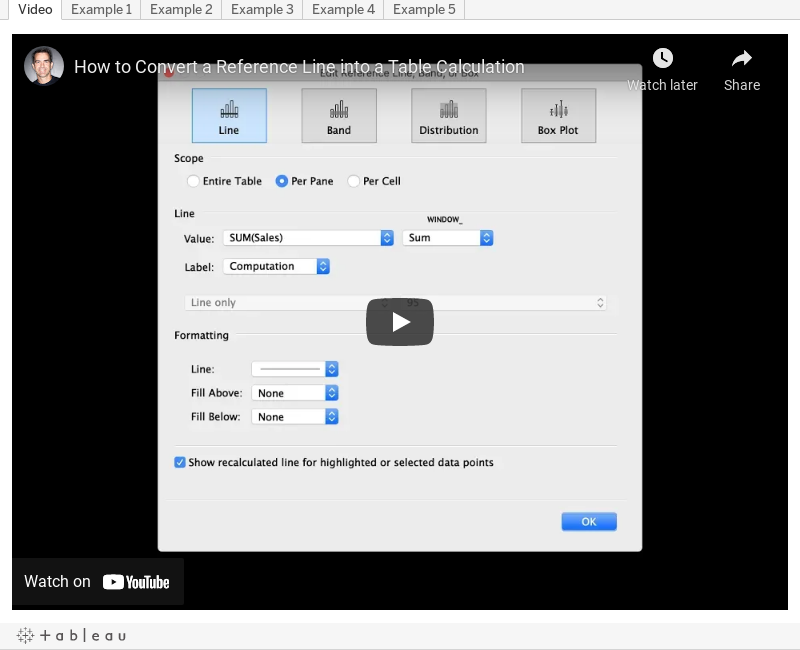 In this tip, I show you how a reference line is merely a table calculation that Tableau makes easy for you. I'll show you how to write any reference line as a table calc for use later. Where are New York's Parking Meters?